It's hard to believe it's already that time of year again. 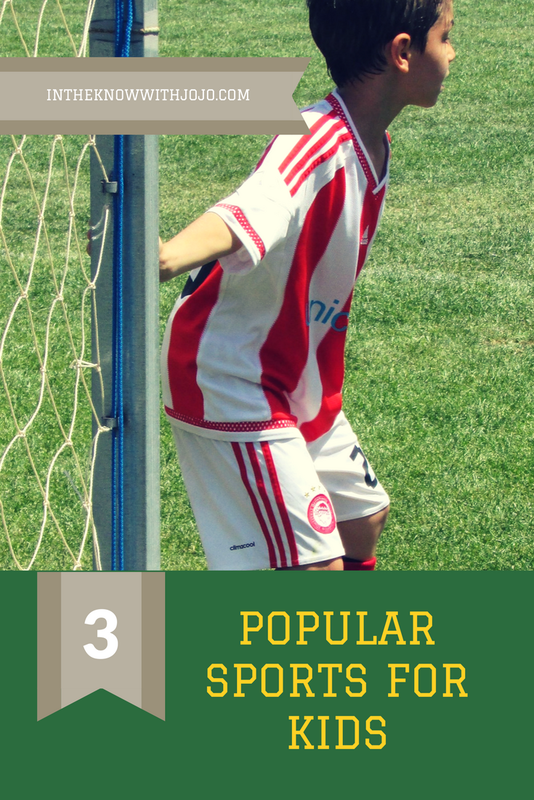 Back to school season is upon us and just got better. 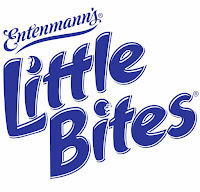 Entenmann's Little Bites muffins and Nature's Harvest bread are teaming up, bringing families the Perfect lunchbox equation! 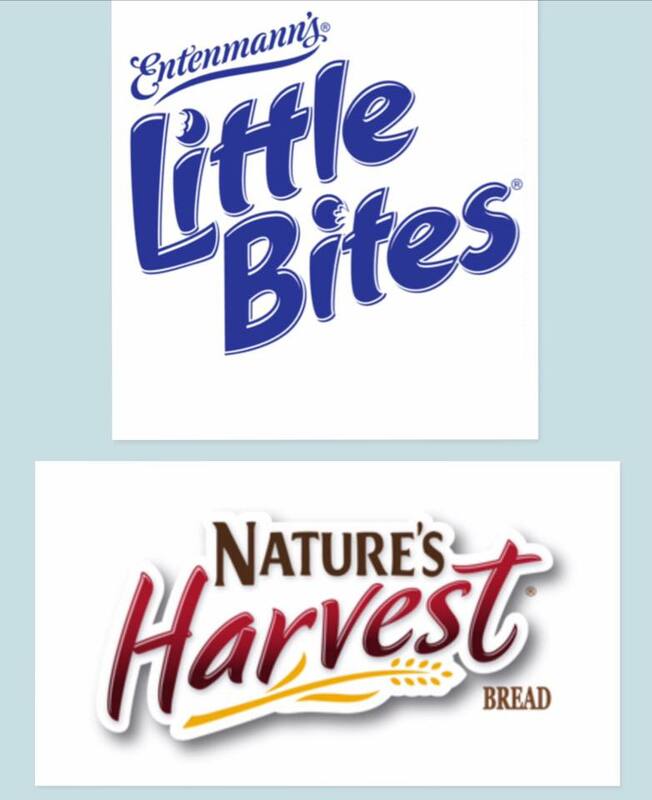 Nature's Harvest bread & Little Bites muffins are the key to a well-balanced lunchbox. Together they provide good, wholesome choices and make lunch time easy, delicious, and exciting. Mom and Dad always get an A+ for being sandwich smart and snackalicious! These days we have to be cautious of what we send in our kids lunchboxes. Schools have tried to go healthy and are strict about what we can send. I hear parents complain that it's nearly impossible to find healthy lunch ideas. I think they just prefer the easy option of a can of sugary soda, bag of chips and a candy bar. I prefer the healthier options. Healthy doesn't have to mean boring or tasteless. There are a lot of idea's for healthy and easy lunch box ideas. 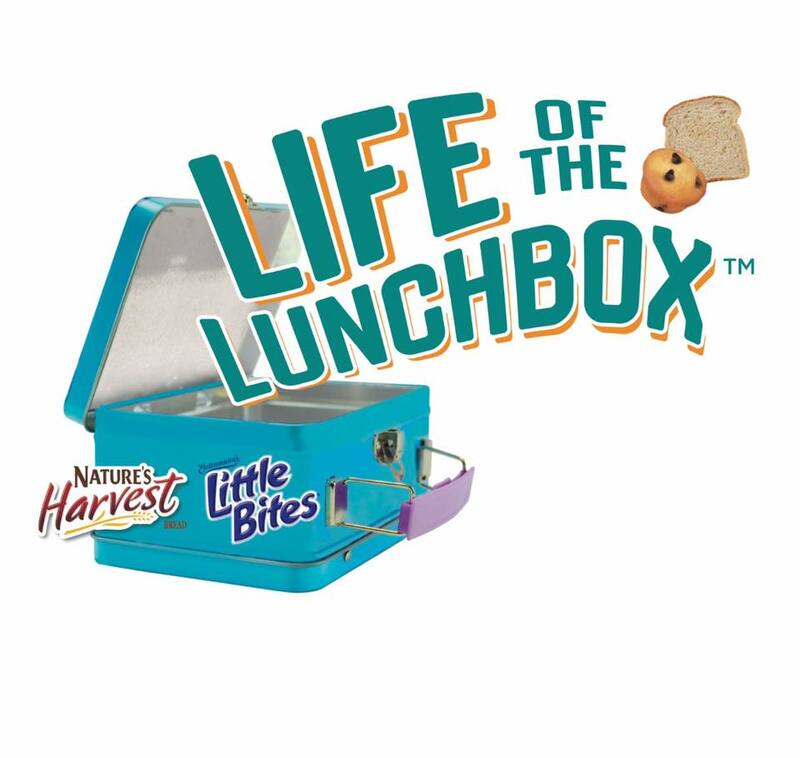 One of my go-to menus is a turkey sandwich on Nature's Harvest bread, a few apple slices and grapes with a pack of Little Bites muffins. Throw in a milk or gatorade and send them on their way. A healthy lunch like this keeps my kids full until they get home in the afternoon. From July 15 to September 30th, Entenmann's Little Bites and Nature's Harvest bread are hosting the "Life of the Lunchbox Sweepstakes." 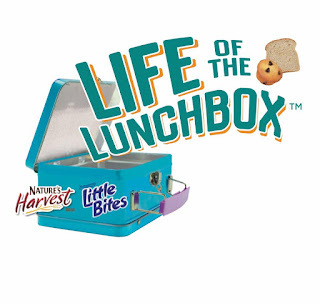 Fans can visit http://www/lifeofthelunchbox.com to enter for a chance to win a $10,000 savings bond for their child! 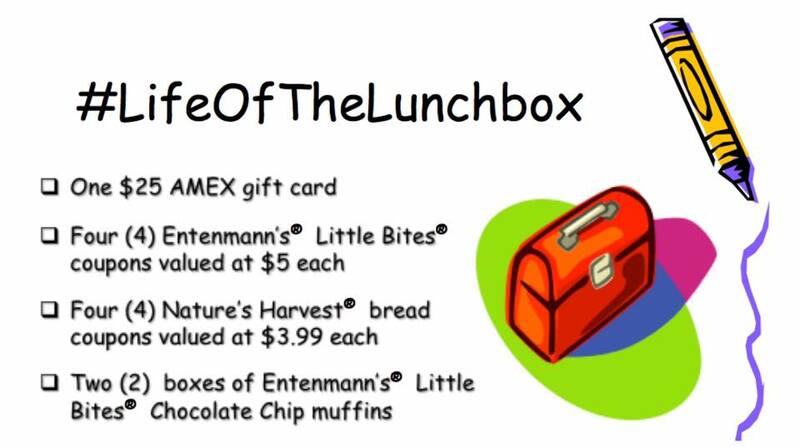 An additional 100 2nd prize winners will receive a Lunchbox Bundle that includes Entenmann's Little Bites snacks, Nature's Harvest bread and a $50 gift card for school supplies. Made with Little Bites signature golden muffins and chocked full of delicious chocolate chips, the Little Bites Chocolate Chip Muffins are filled with mega chocolaty goodness to go ! The pre-portioned pouches of bite size bakes snacks are made with real ingredients and are perfect for todays families and their on-the-go needs. 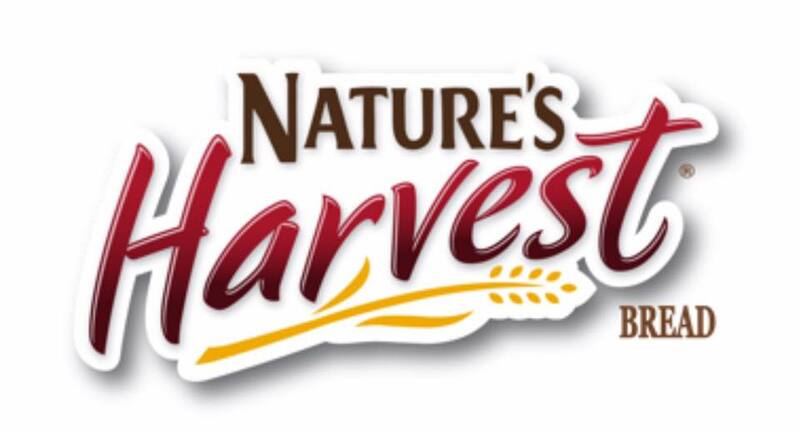 Nature's Harvest Honey Wheat Bread is bakes with 8 grams of whole grains per serving and a touch of honey. It's a delicious step towards getting more whole grains into the lunchbox and reaching the recommended 32-48g of whole grains per day. Check Below for an Amazing Giveaway!!! Entenmann's Little Bites and Nature's Harvest are offering one of my readers the chance to win an amazing prize..